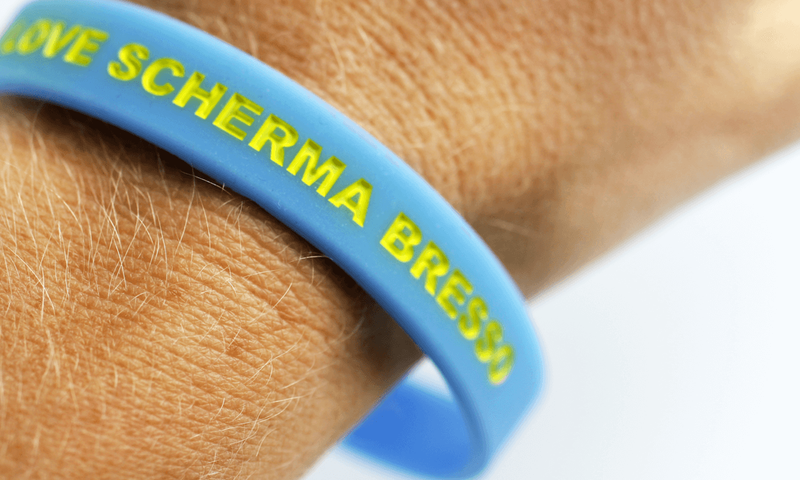 Debossed Ink Filled silicone wristbands can be used for advertising, as fashion items, as fundraising tools or as seasonal passes. They’re comfortable, long lasting and waterproof. 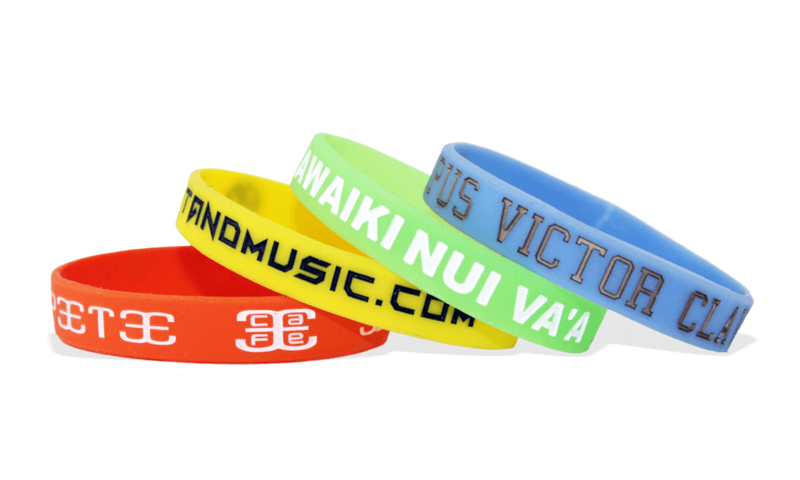 Your logo or text is engraved into the wristband surface, during the debossing process, and printed using a silkscreen process.